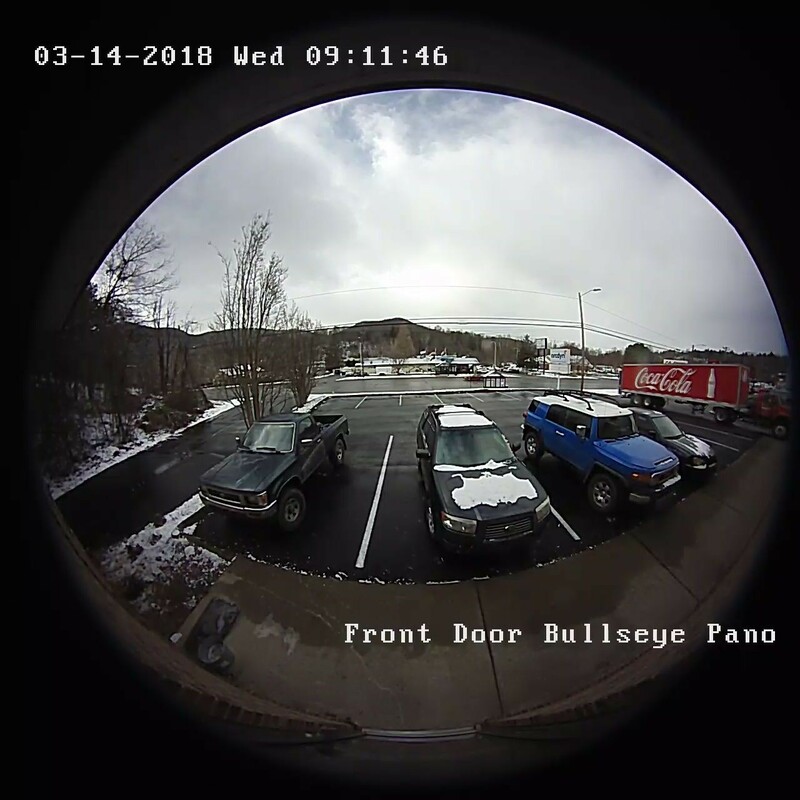 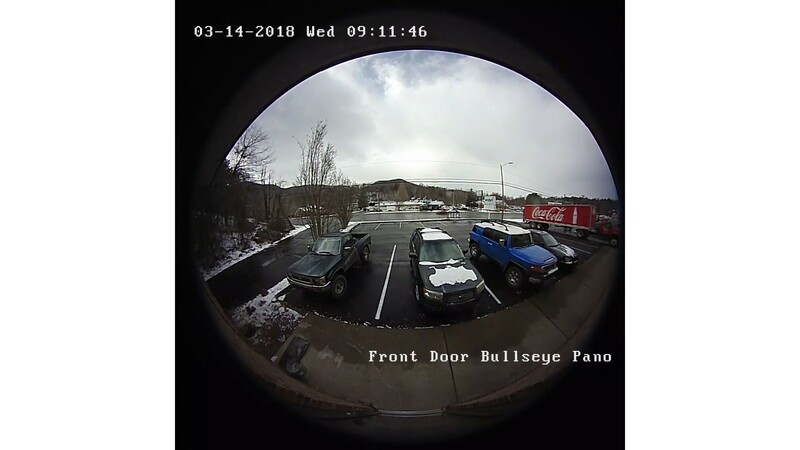 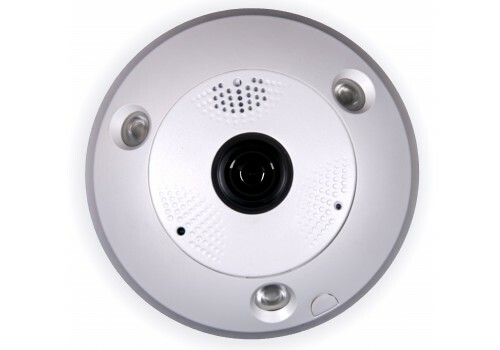 The Bullseye 6MP 360˚ Camera is a great choice when you need a camera for a panoramic application. 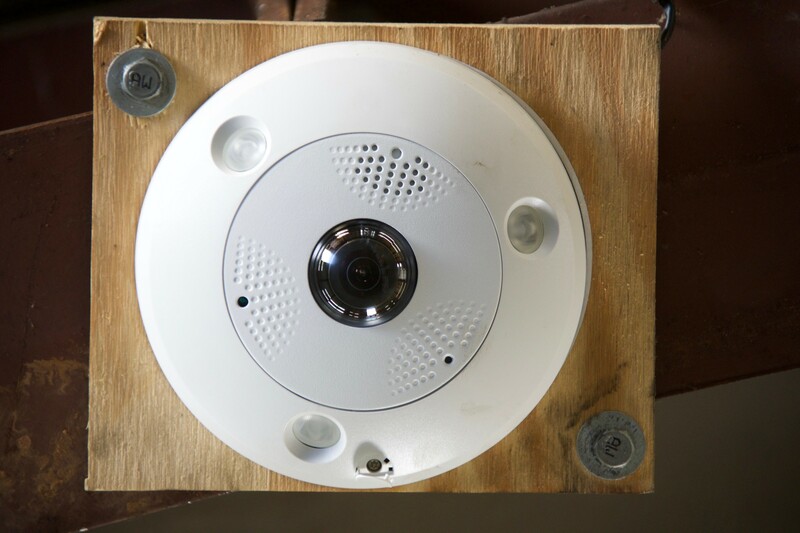 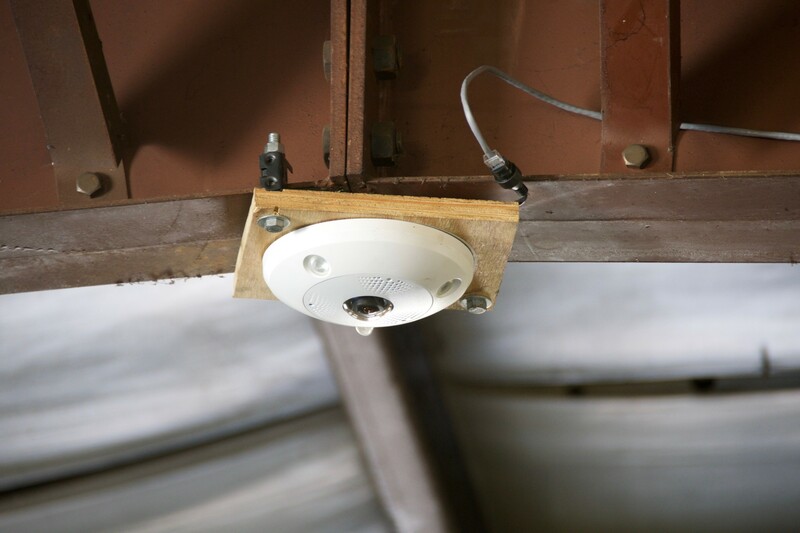 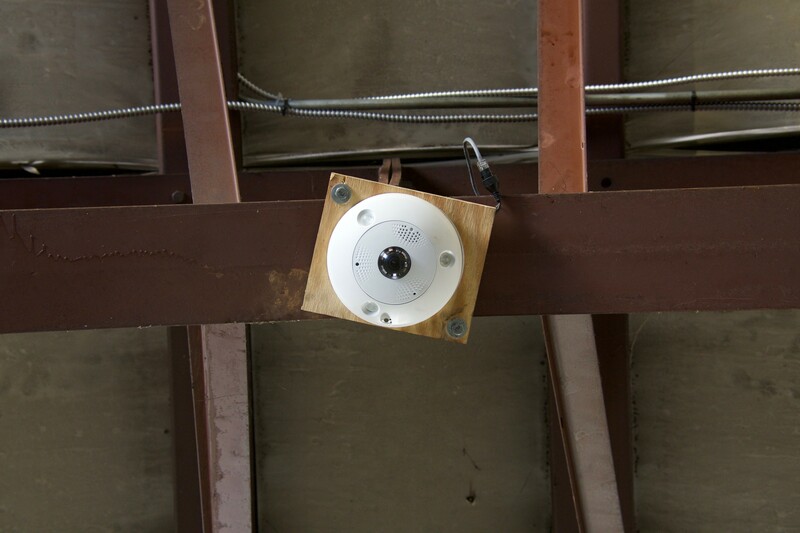 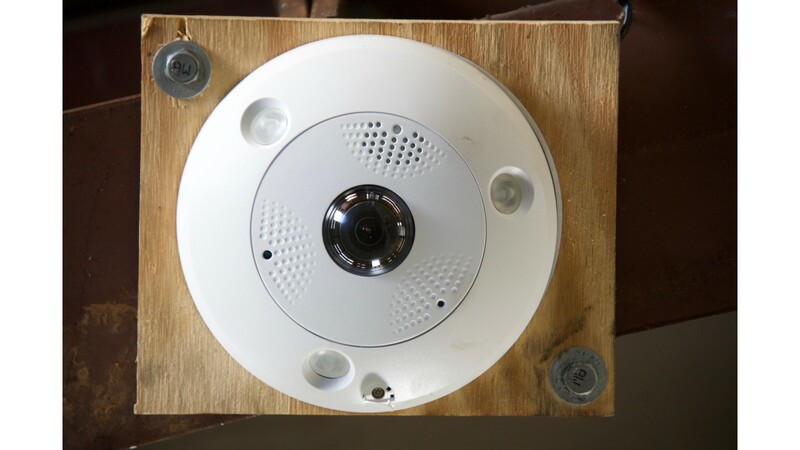 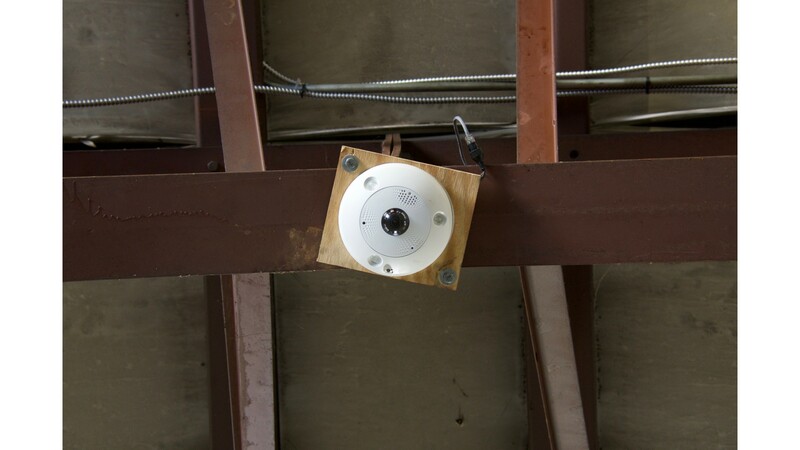 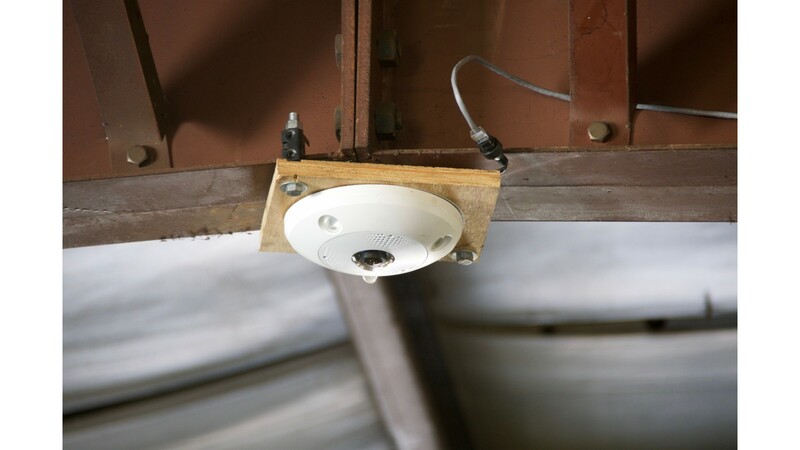 When mounted to the ceiling, this camera provides a great view of any medium sized room. 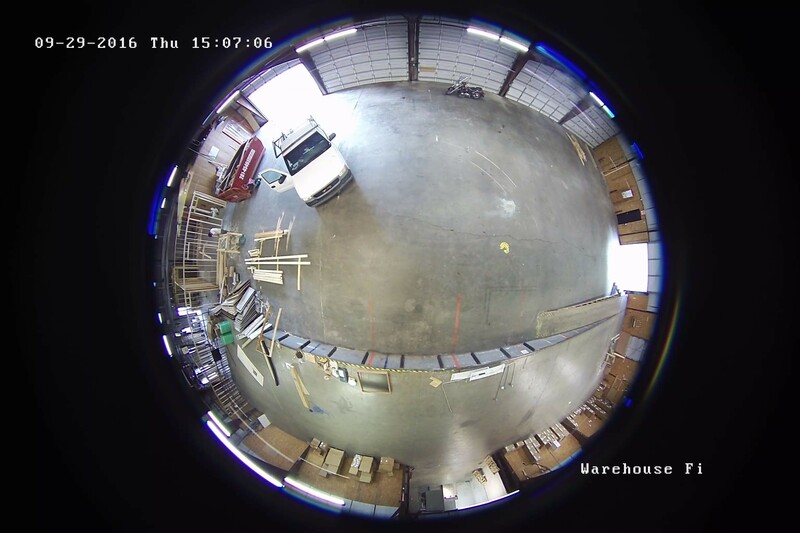 It's a great application for store fronts, waiting rooms and other similar areas. 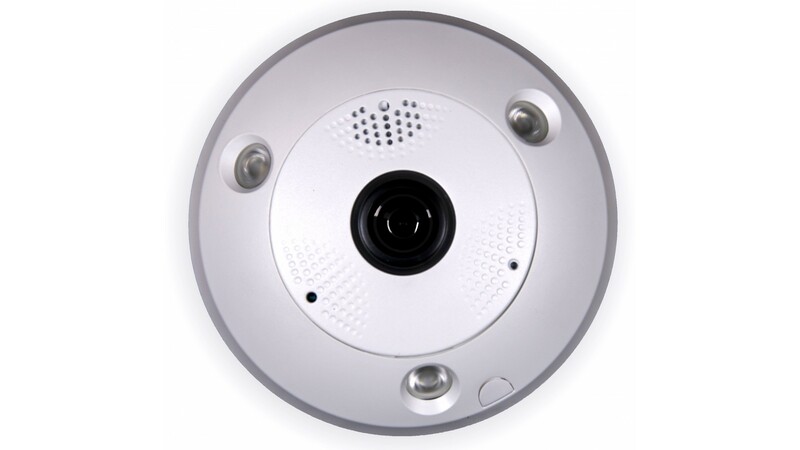 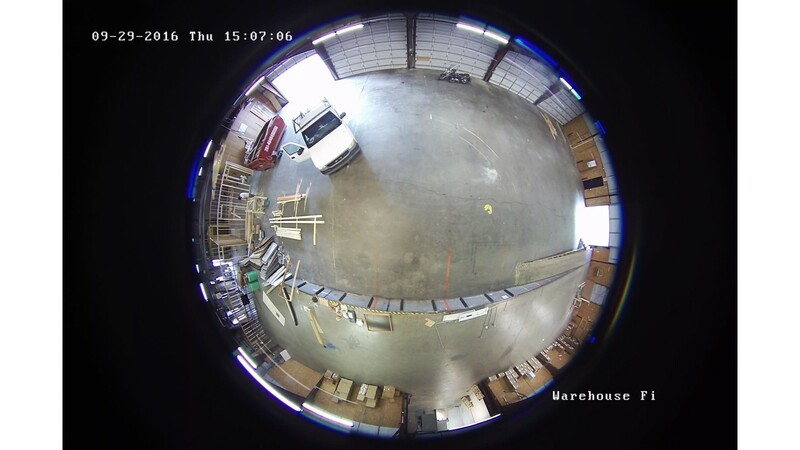 Fisheye cameras use multiple cameras to produce the 360˚ degree view. 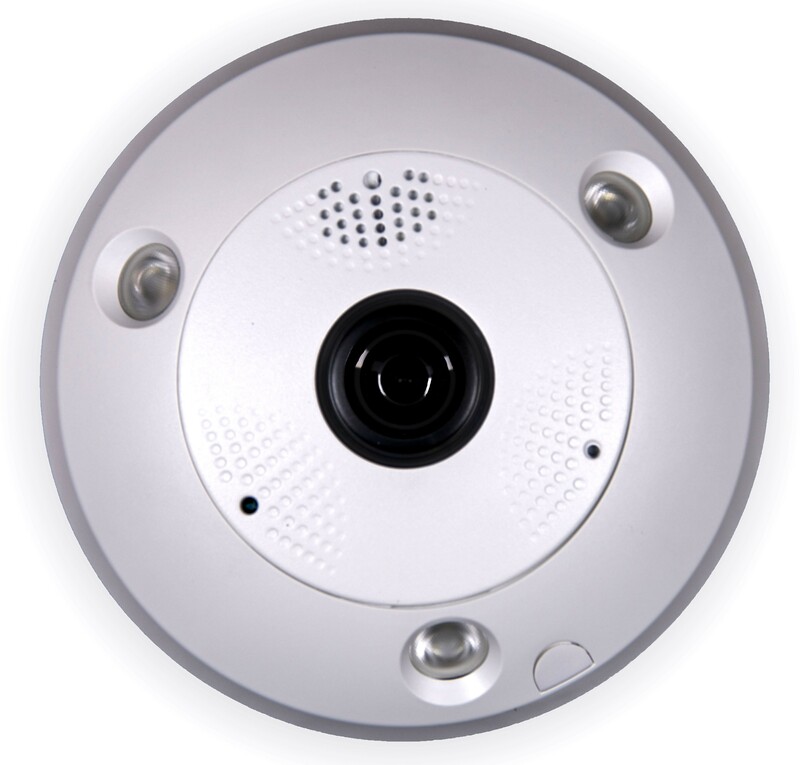 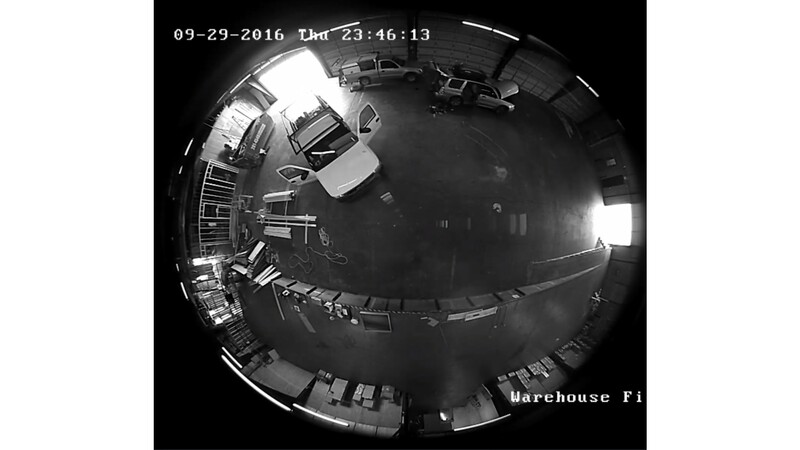 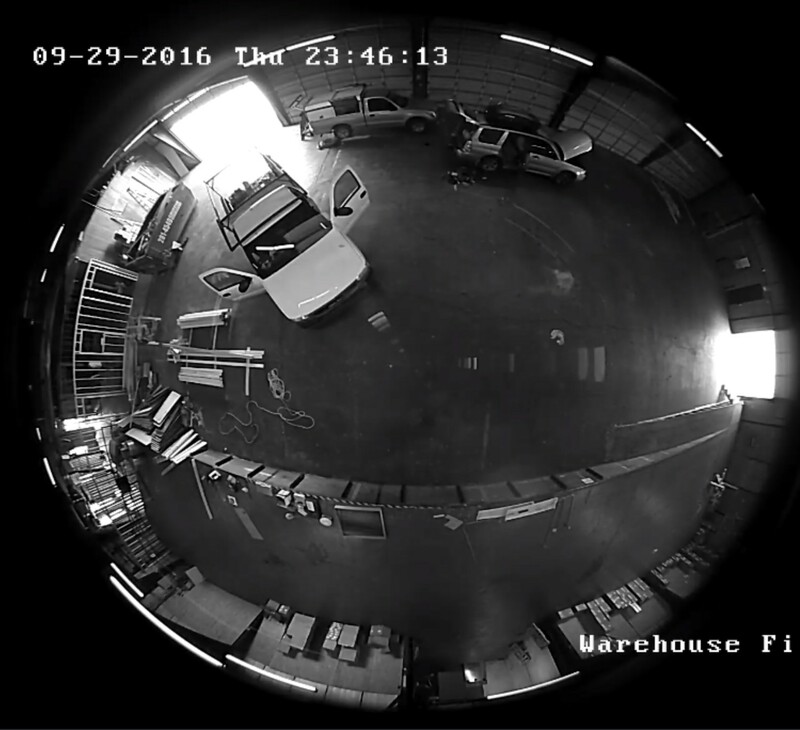 The camera also uses IR night vision technology fro capture events in low light or zero light conditions.